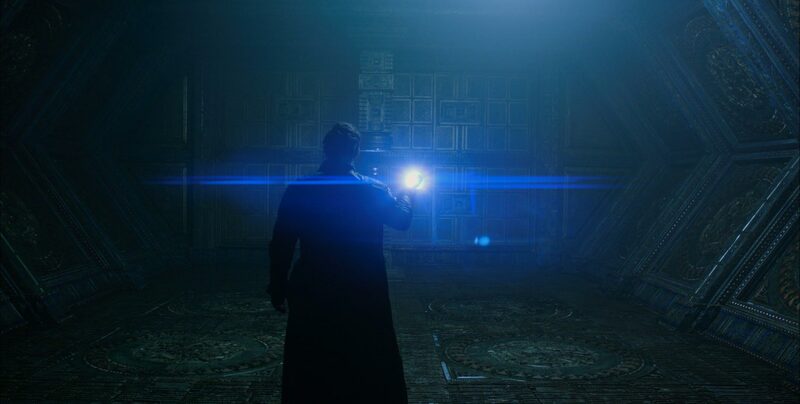 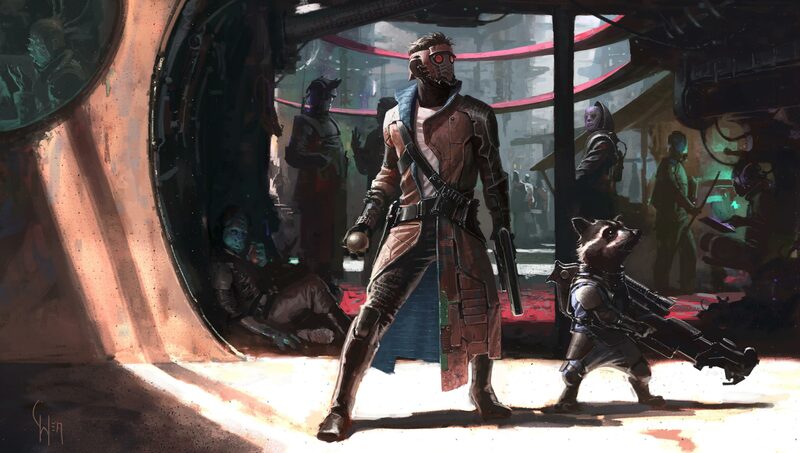 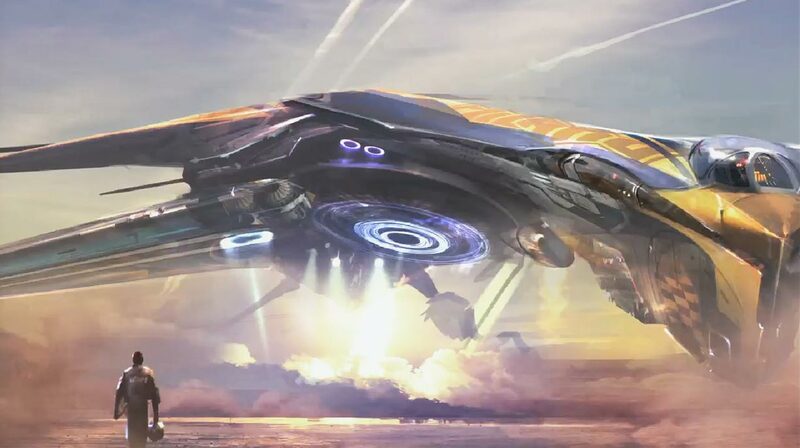 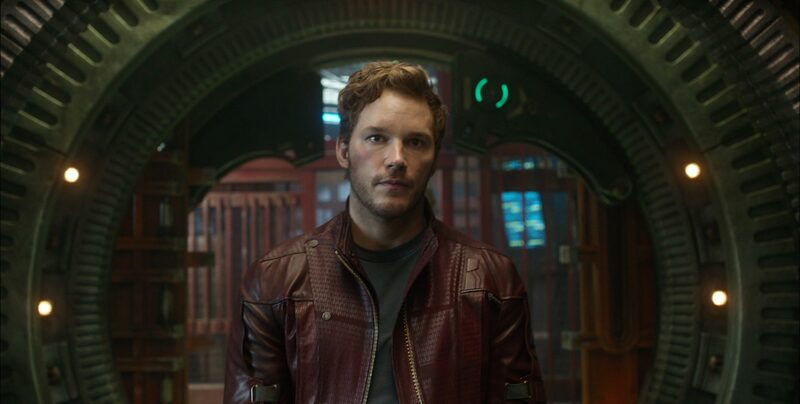 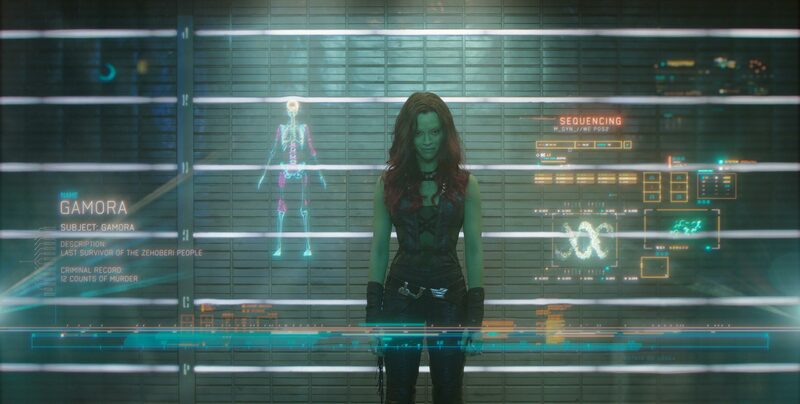 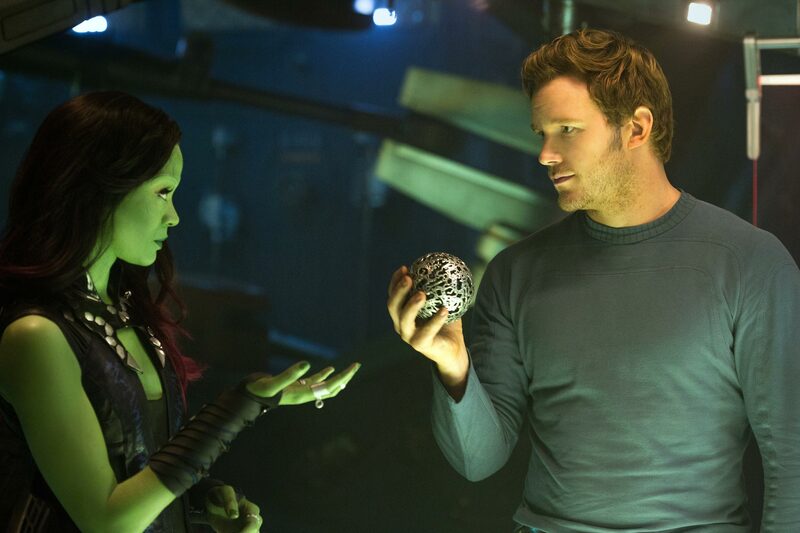 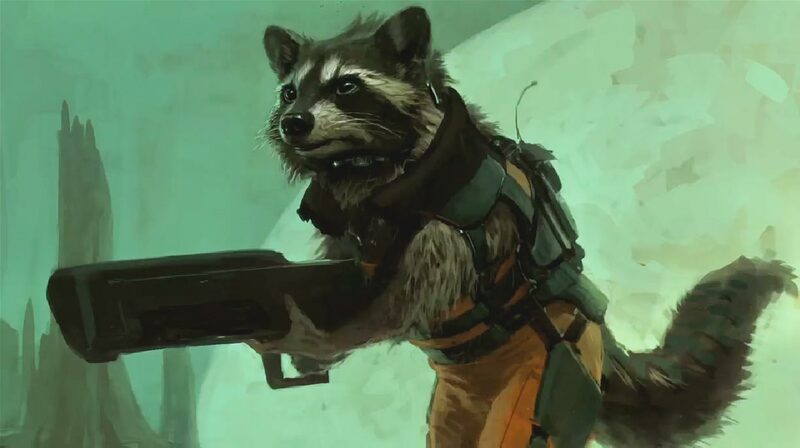 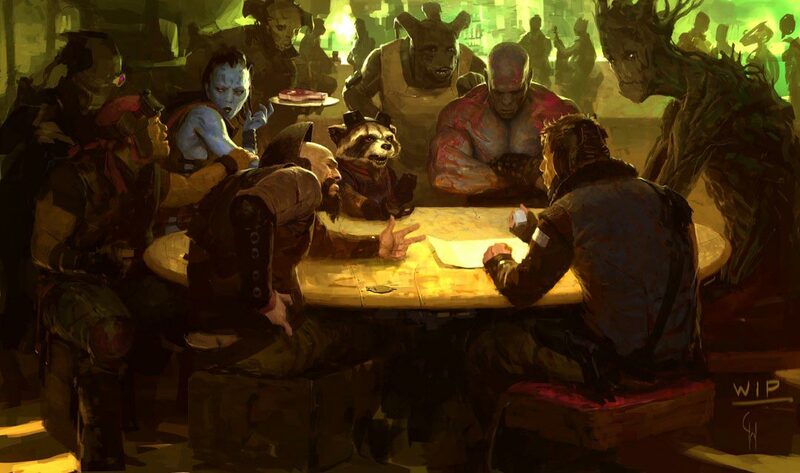 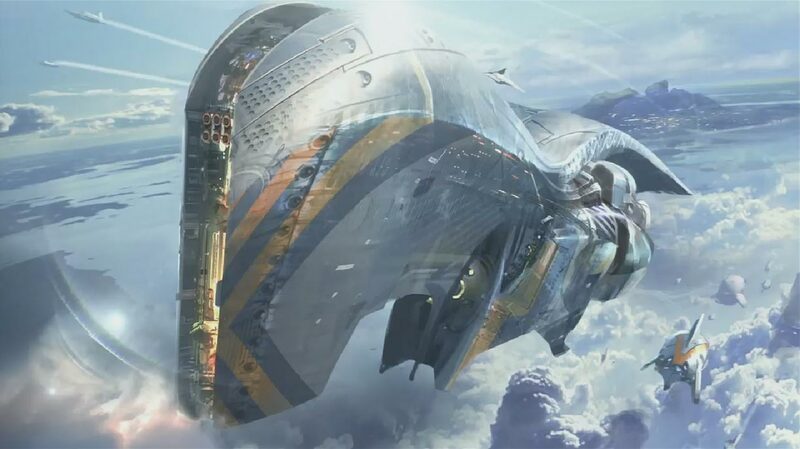 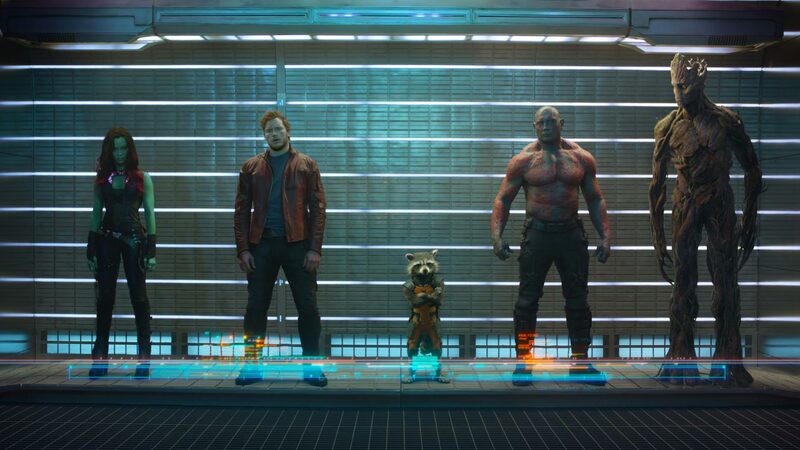 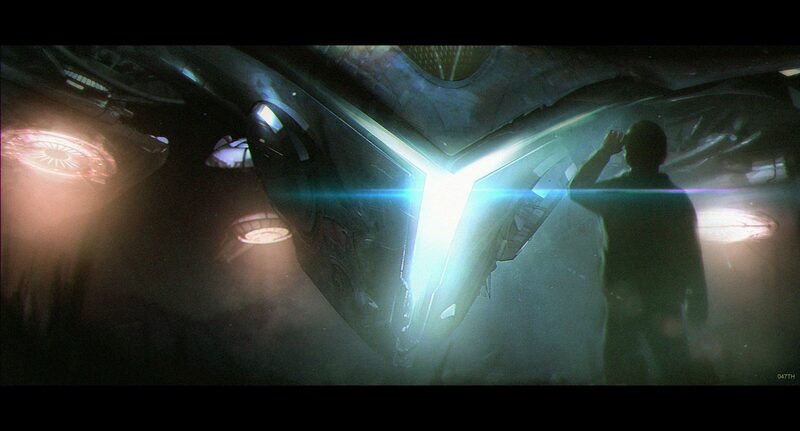 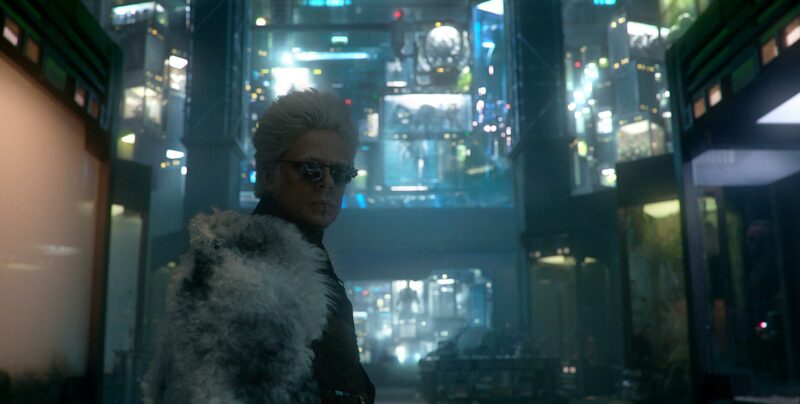 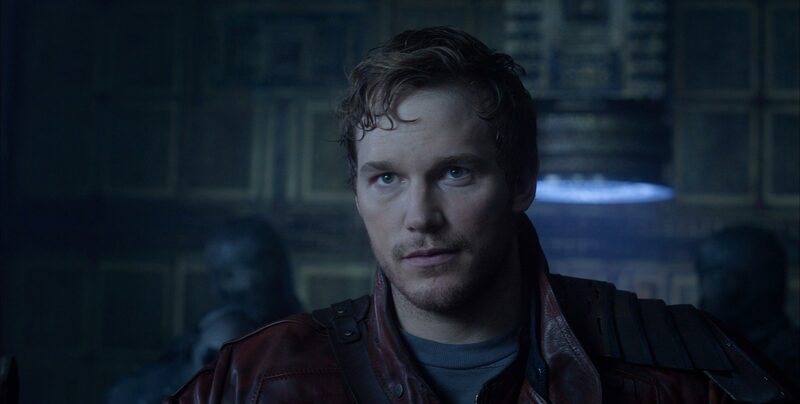 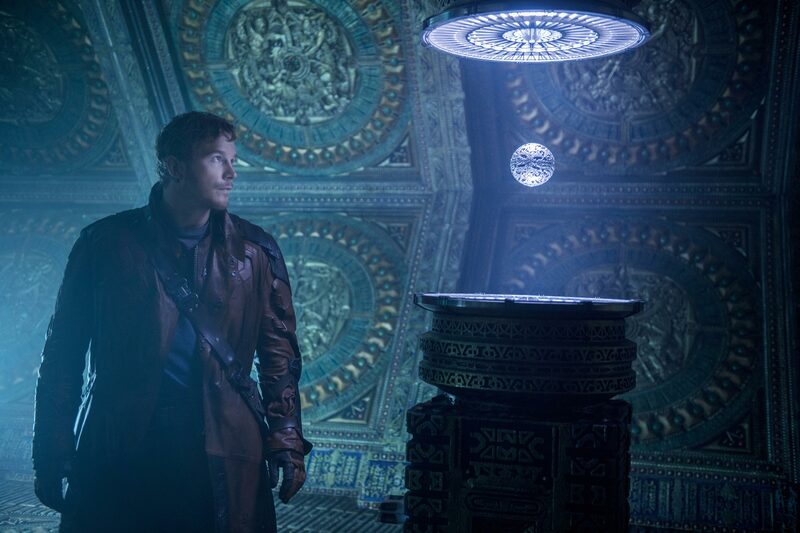 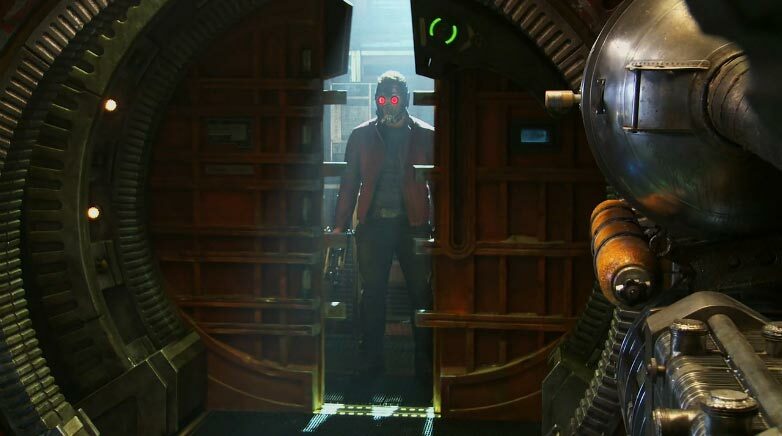 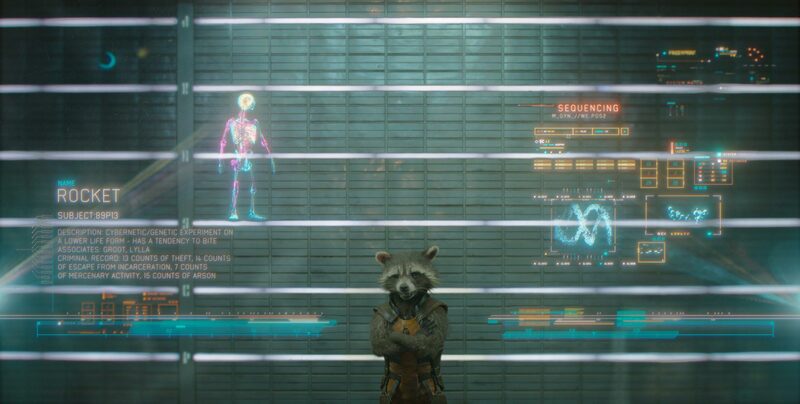 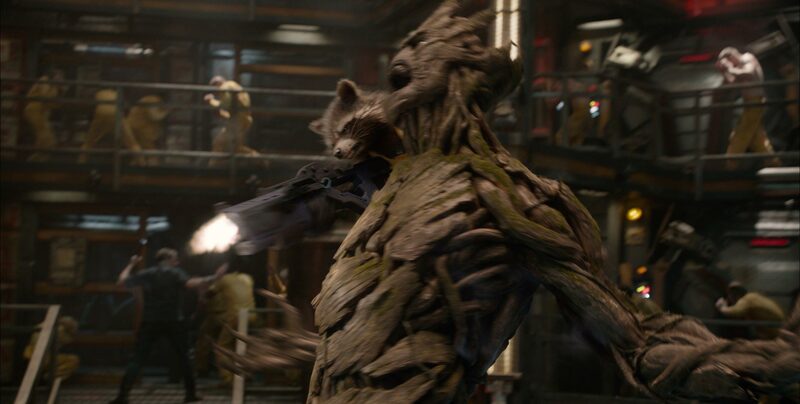 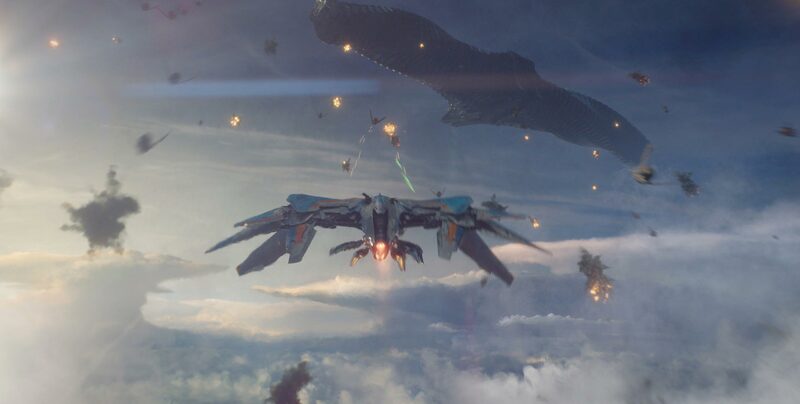 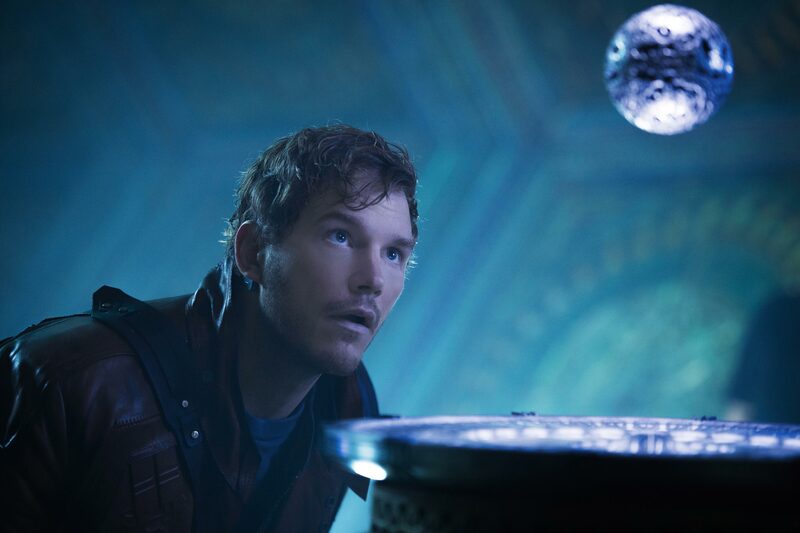 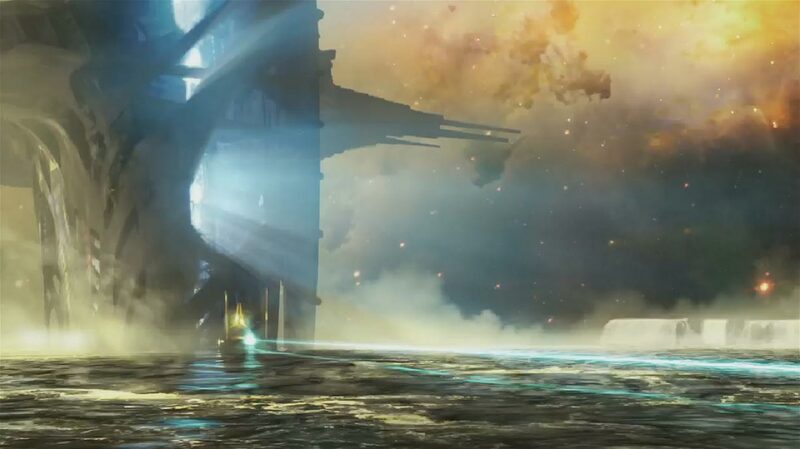 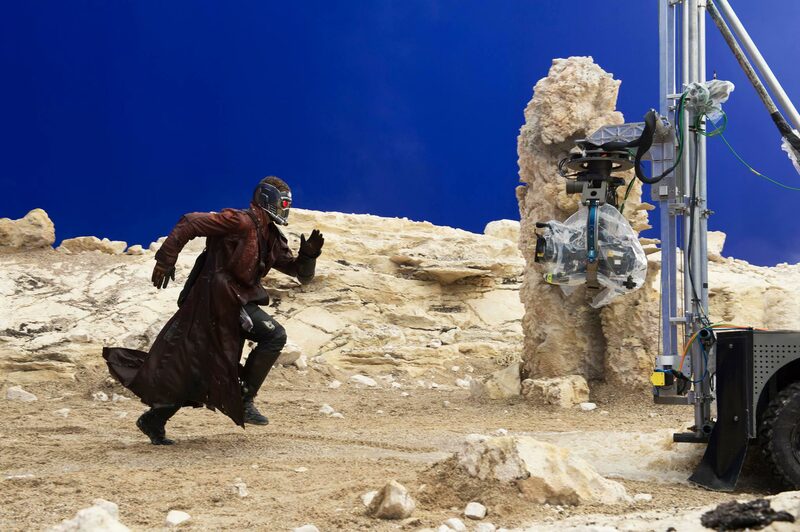 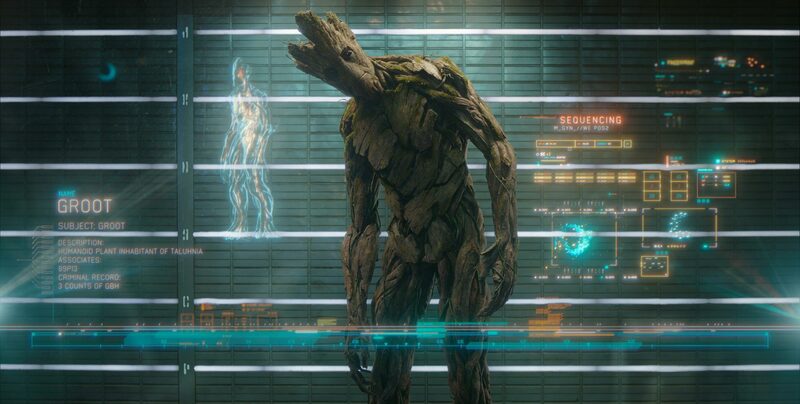 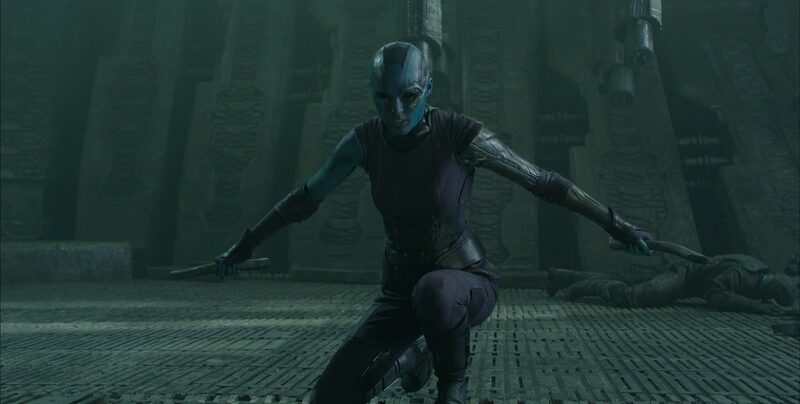 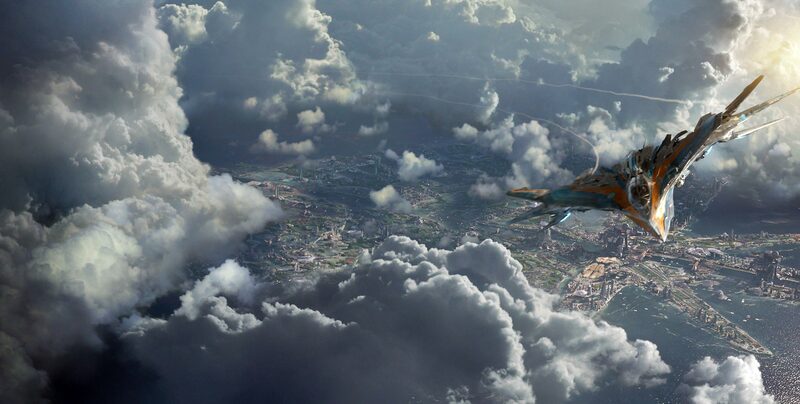 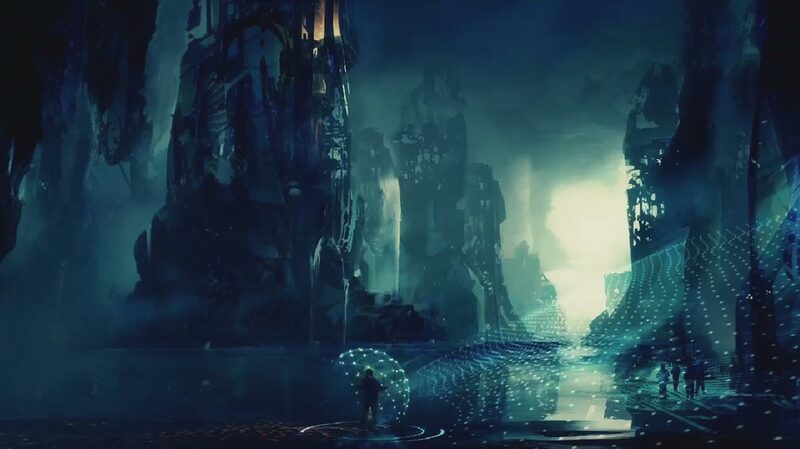 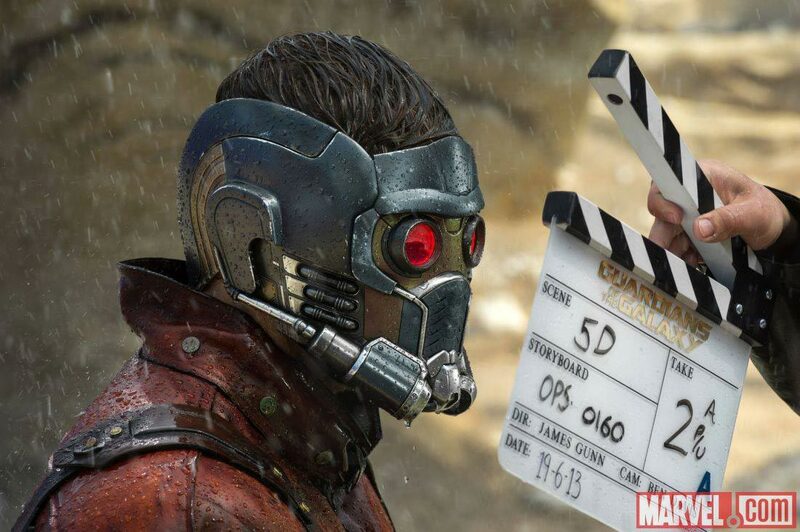 Check out 33 high resolution photos from Marvel’s next movie Guardians of the Galaxy. 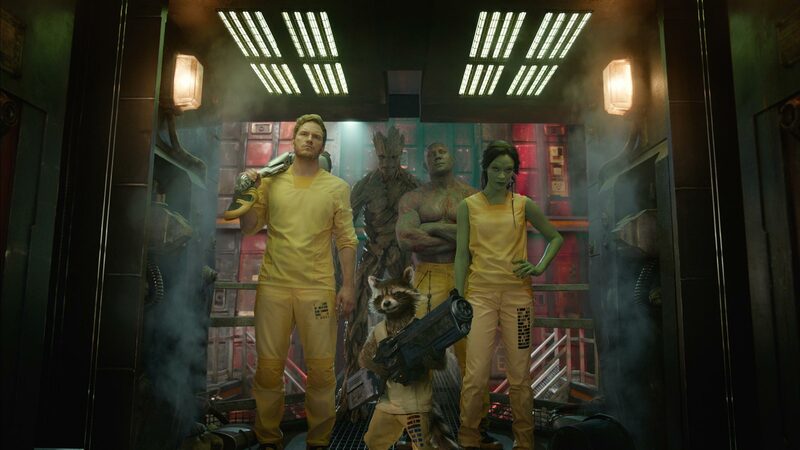 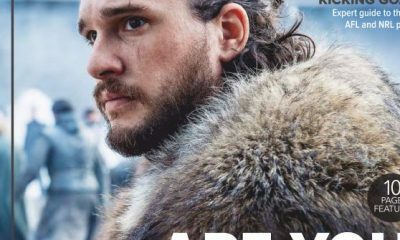 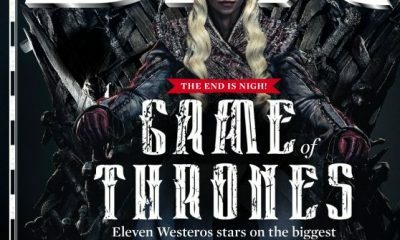 The film stars Chris Pratt, Zoe Saldana, David Bautista, Lee Pace, Karen Gillan, Benicio Del Toro, Djimon Hounsou, John C. Reilly, Michael Rooker, Peter Serafinowicz, Glenn Close, and the voices of Bradley Cooper and Vin Diesel. 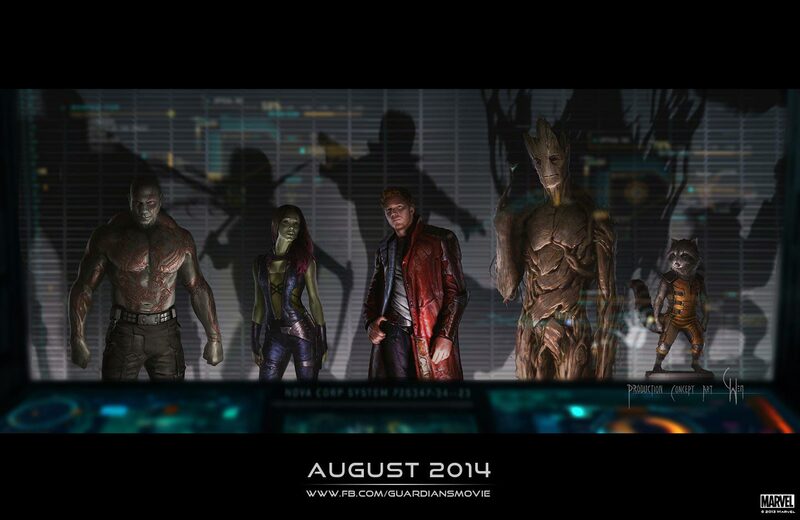 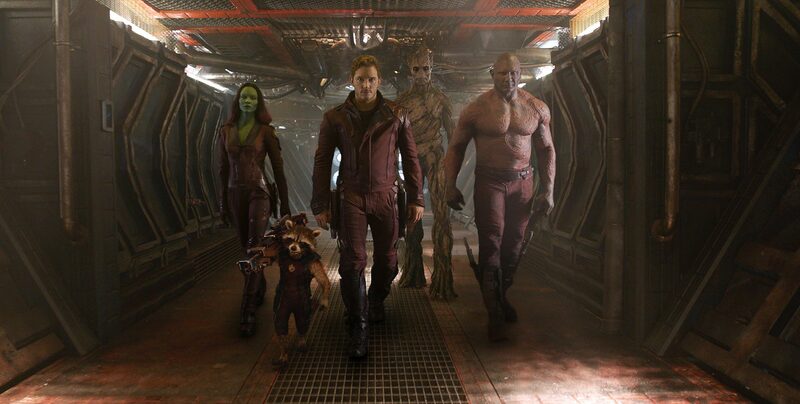 Guardians of the Galaxy opens in 3D on August 1st, 2014.